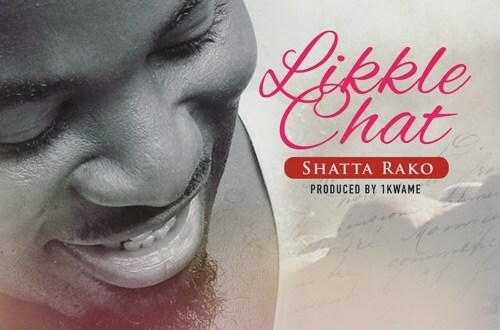 Afro-Dancehall/Afrobeats musician, Shatta Rako starts the year 2018 on a good note. 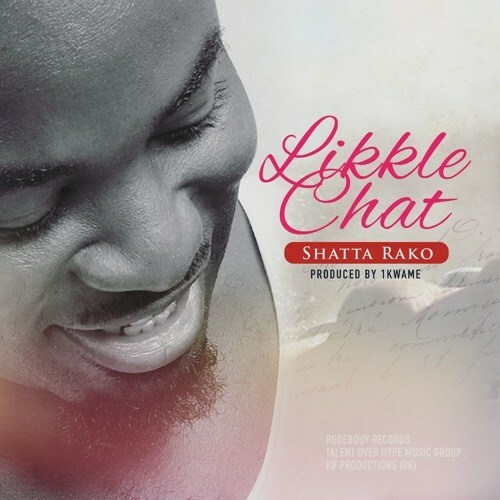 The Rudebwoy Records label frontman kick-starts the year with a love melody, titled “Likkle Chat” (as in ‘little chat’). Produced by 1Kwame, “Likkle Chat” focuses on binding relationships and lovers together. The soft romantic song is filled with some idyllic lyrics that can easily rekindle every ‘dead’ relationship. Download and listen to the song below and don’t forget to share your views with us.